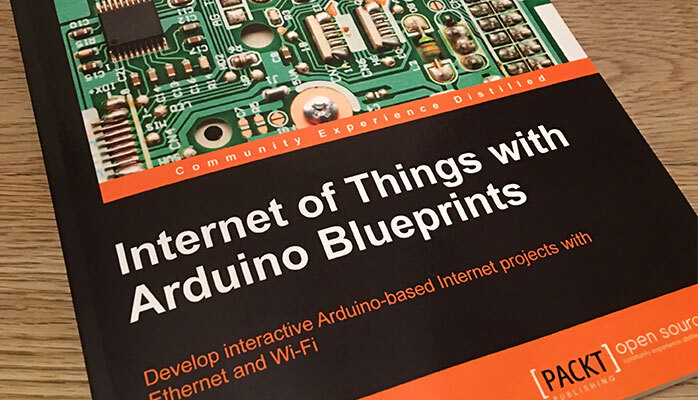 Recently I gave a complete, technical review of Internet of Things with Arduino Blueprints by PACKT Publishing. The book is an excellent source of information if you're just starting out with the Arduino platform or are looking to automate your home. The book comes complete with sketches to upload to your Arduino Uno board and simplified circuit diagrams for creating the hardware required for each IoT project.